If you’re wondering what the real stories are behind the most famous kids in the world then you’ve come to the right place. These children became famous with the help of social media and they are making big bucks because of their striking good looks. 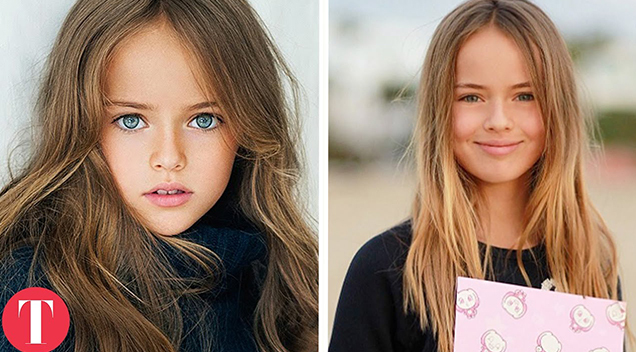 From a French girl who started modeling at the age of four to the Russian beauty who has been labelled as the “most beautiful kid in the world,” these are the actual stories behind their lives.